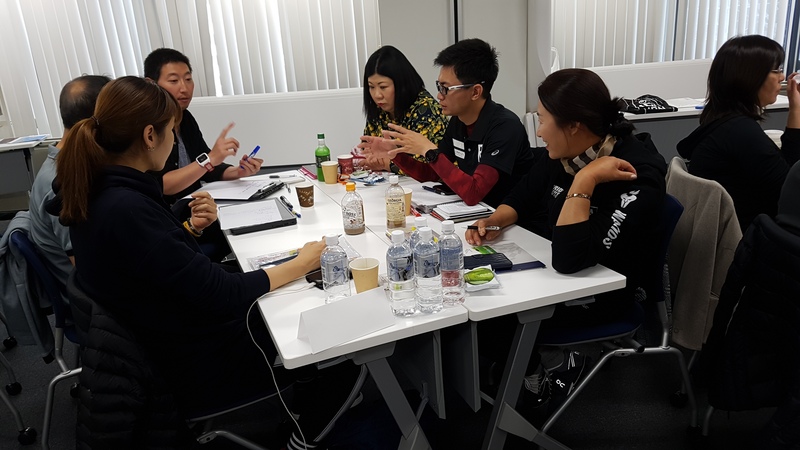 The ITU Level 2 Technical Officials seminar took place in Tokyo, Japan to boost the development of technical officials in Asia ahead of the upcoming 2020 Tokyo Olympic Games. The seminar is part of Technical Officials preparation program for the Tokyo Olympic Games. 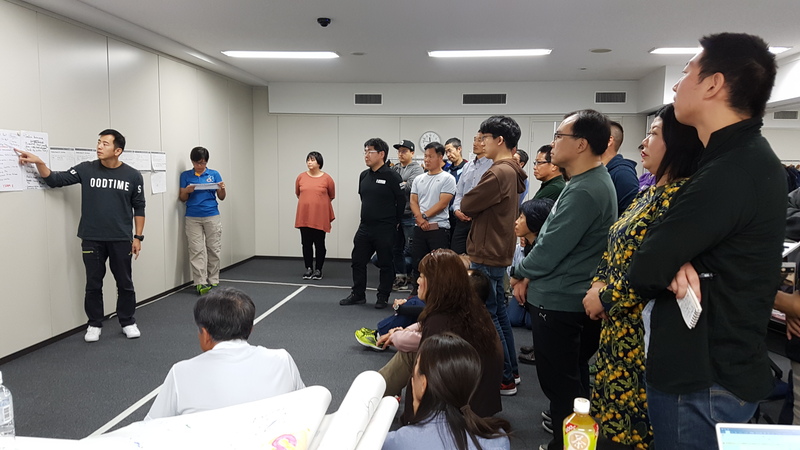 36 level 2 TO candidates from 7 countries gathered in Tokyo to upgrade their knowledge and skills as leading Technical Officials. All participants were carefully selected among well experienced technical officials. 2 ITU facilitators, Alan Ma from Macau and Melody Tan from Malaysia, deliver the seminar professionally by showing videos, giving group tasks, asking each team members to present their group work and inviting feedback from the participants to ensure participants’ learning after each session. 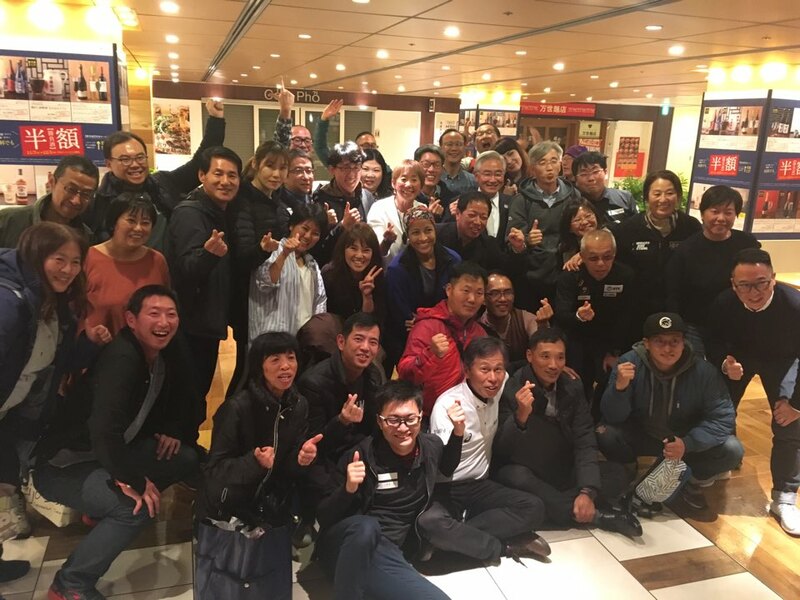 “It was my great honor to have an important ITU Level 2 Technical Officials Seminar in my city where 2020 Summer Olympic Games will take place. I hope the participants to implement what they learnt here for various events. Your practices in field of play will make our races safe and fair. I am looking forward to seeing you in 2020 Tokyo Olympic Games” said Mr. Mitsuhide Iwaki, president of Japan Triathlon Union. “It was grateful for me to facilitate this seminar in the next Olympic Host city. Throughout the seminar, the participants can be aware of the value of sharing experiences and knowledge. If they share what they have learnt here with their colleagues, our events will grow in the perspective of quality and quantity.” said ITU Facilitator, Ms. Melody Tan. “Making the seminar educational and enjoyable is kind of challenge for us. To achieve the goal, we tried to keep our explanation simple and clear to everybody in good and cheerful mood. That make our session more interactive and cooperative.” Said ITU facilitator, Mr. Alan Ma.